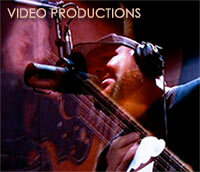 Buck London – Your Wireless Microphone Rental Headquarters! Buck London offers a wide variety of wireless microphone systems and associated professional audio equipment for your next performance. Our rental microphone inventory includes the top-of-the-line MIPRO professional wireless microphone systems that include body-packs, headsets, lavalieres, and handheld microphones. MIPRO products are built to handle tough conditions, delivering superb RF reliability and transparent audio performance for your next event. After working hard to produce your play, musical, or event; you deserve the best in wireless microphone capability! Call to obtain a custom solution for your next event. 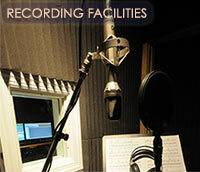 Buck London provides delivery of wireless and sound equipment rentals. Buck London optimizes the wireless frequencies in your venue to ensure maximum RF signal strength - eliminating RF noise and frequency conflicts during your performance. 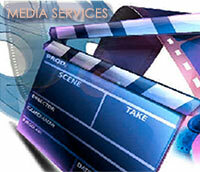 Buck London provides immediate technical support in the event there are questions or issues. Buck London uses highly skilled degreed audio engineers with entertainment experience. Buck London provides high quality wireless and sound equipment that continues to receive 5 star ratings. 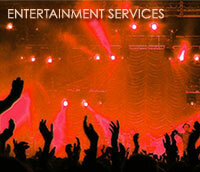 Buck London's price is 25% below current market pricing for wireless and sound equipment rentals. UHF PLL-synthesized technology for enhanced RF stability, lowered spurious emissions and increased frequency agility. Industry's first ACT syncs automatically and quickly a working channel. Dual "PiloTone & NoiseLock" circuits that minimize interference. Industry's only full-color VFD screen delivers a bright, clear viewing in day/night environments with automatic lit (Working) and dim (Standby) display during performance. Industry's only RF interference warning indicator for properly adjusting the SQ level. Increase sensitivity to extend receiving range; decrease the sensitivity to reduce interference. Single channel output or mixed output and switchable three levels for the best sound quality options. High dynamic range and high fidelity characteristics for transparent audio performance. Receiver provides bias voltage for MIPRO antenna systems to enhance reception range and signal stability.